The inventor has a eureka moment. 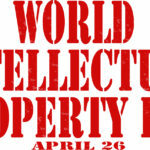 Your organization recognizes the idea as valued intellectual property. You want to convert the concept to a patented invention. Thus far, the path involved several steps of documentation, review, and approval. The next step is performing a patent search prior to filing. Everyone should invest in a thorough examination of the prior art before deciding to file for patent status. 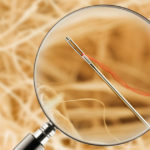 The high cost, alone, of pursuing a patent warrants diligent and thorough research. 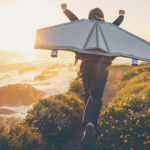 Knowing the state of the art increases your chances of developing an issuable patent and prevents you from obtaining a patent that will not hold up in litigation. Identifying the most relevant prior art in an information disclosure statement provided to the patent office ensures that the examiners consider it and make it part of the record. In fact, there is an obligation for certain people to do so. 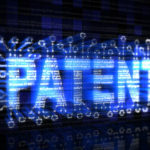 Further, knowing the prior art helps you file a set of claims with the patent application that calls out the patentably distinct differences that make your invention both novel and non-obvious. This saves you time during patent prosecution and prevents costly requests for continued examination (RCEs) or Appeals. Search patents and non-patent literature; both apply as prior art. 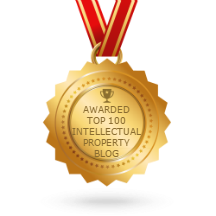 For example, the most commonly cited sources of non-patent literature during patent prosecution are IEEE articles, which are included in IP.com’s InnovationQ (IQ) Plus. Defensive publications are also invaluable resources of prior art. Access the world’s largest collection in IP.com’s Prior Art Database (PAD). 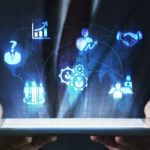 Incorporate a mix of traditional and semantic-based (i.e., natural language) searching to execute a comprehensive strategy and return the most relevant results. A tool such as IQ employs a semantic search engine as well as traditional Boolean-like text-filters (when needed), numerous non-patent literature (NPL) sources, and advanced classification-based searching. It is likely impossible to find all the potentially applicable prior art due to the 18-month publication delay for patent applications and the ability for certain types of applications to apply as prior art based on their filing date or earlier. 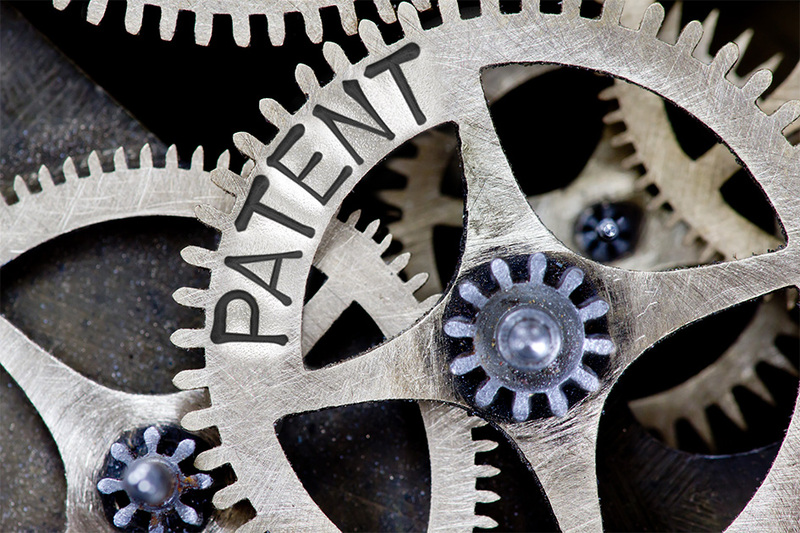 Nevertheless, forge ahead on your path to patentability, including these two key stops, and you will find a plethora of relevant prior art.